This film is the second of the five planned Fantastic Beasts films. 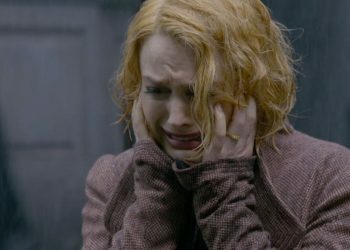 A newly released clip from Fantastic Beasts: The Crimes of Grindelwald sees Ministry of Magic Auror Theseus Scamander attempt to capture younger brother Newt and accomplice, Tina. First shared by ComicBook, the clip shows Newt and Tina being chased by Theseus, who is an Auror for the Ministry of Magic. “I think I may have mentioned in my letters that we have quite a complicated relationship,” says a fleeing Newt just before Theseus fires a spell that launches a series of packages in an attempt to halt the wanted pairing. Tina, wand in hand, freezes them midair. “He needs to control his temper,” she says, flicking her wrist and retaliating with a quick burst of white light that sends Theseus toppled backwards into a chair, his hands bound by the mystical configuration. “I think that might have been the best moment of my life,” Newt admits, grinning, before a tap of his wand effortlessly reassembles the strewn about packages. Fantastic Beasts 2 will feature several characters, new and old. Apart from Eddie Redmayne as Newt, Katherine Waterston will reprise her role as Tina, as well as Dan Fogler as Jacob. The film will also bring back Ezra Miller as Credence Barebone and Johnny Depp as Gellert Grindelwald, with the latter having a much bigger role this time around. 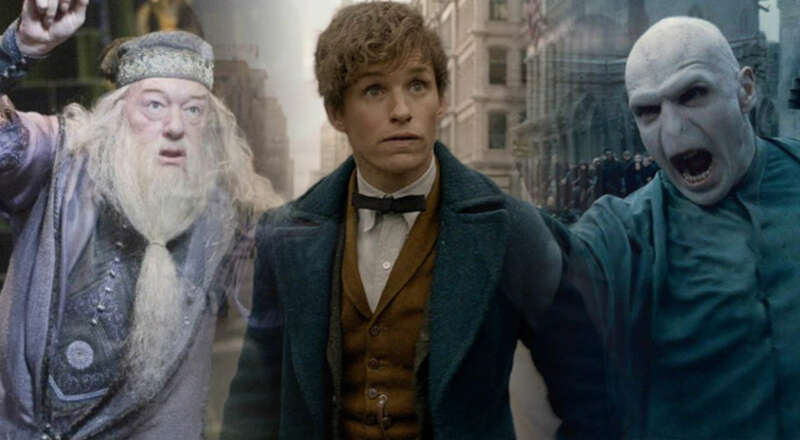 Many popular characters from the original Harry Potter series will also be included in Fantastic Beasts 2 including a young Dumbledore, a young McGonagall, and Nicolas Flamel. As for Newt’s brother, Theseus Scamander will be played by Callum Turner. Theseus has been seen in previous trailers for Fantastic Beasts 2, but this new clip gives fans the best look yet at Turner’s character.